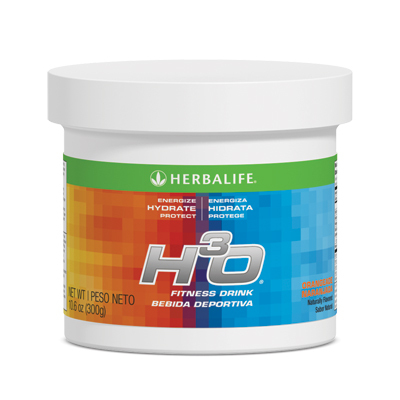 H³O® Fitness Drink provides rapid hydration, immediate energy and Vitamins C and E antioxidant support to optimize your workout. Drink during physical activity to keep your body properly hydrated and energized. Directions: Mix two level scoops of powder with 8 fl. oz. of water. For a lighter flavor, simply add more water to desired level of sweetness. 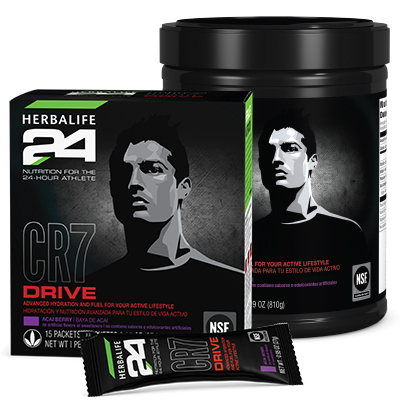 Shake or stir and enjoy.